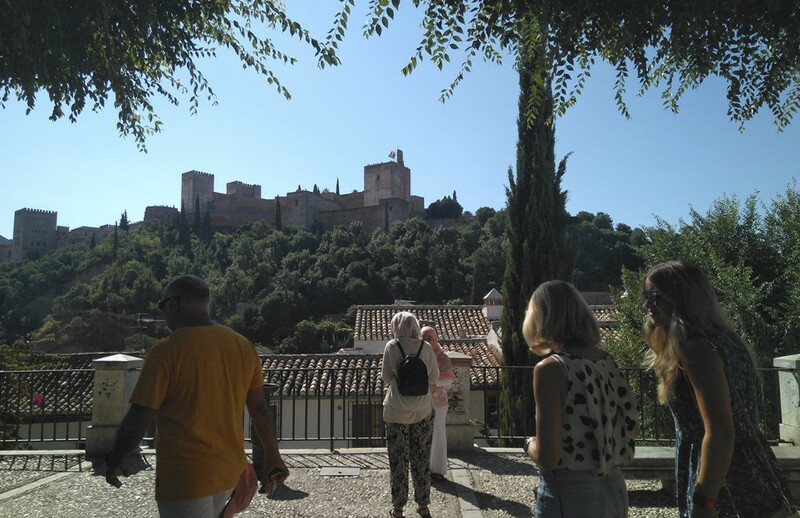 Walk the streets of Granada calmly and let yourself be carried away by our trained tourism professionals on a historical tour through this beautiful city, which has experienced major transformations since its bright Andalusi period up until today. Our passionate experts will take you on a different walk you’ll never forget. 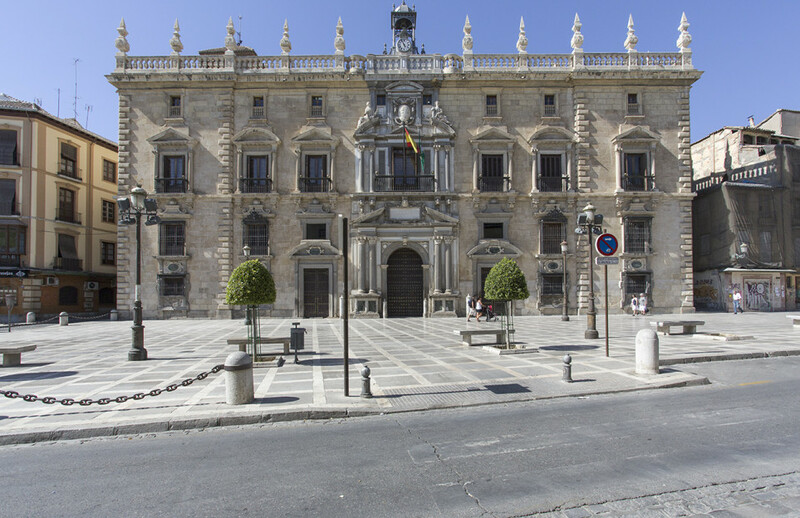 You’ll be able to decide as per your interests and get a real image of the beauty, history and charm of the magnificent of Granada. On this journey, you’ll come across some of the most beautiful and hidden corners of the city. 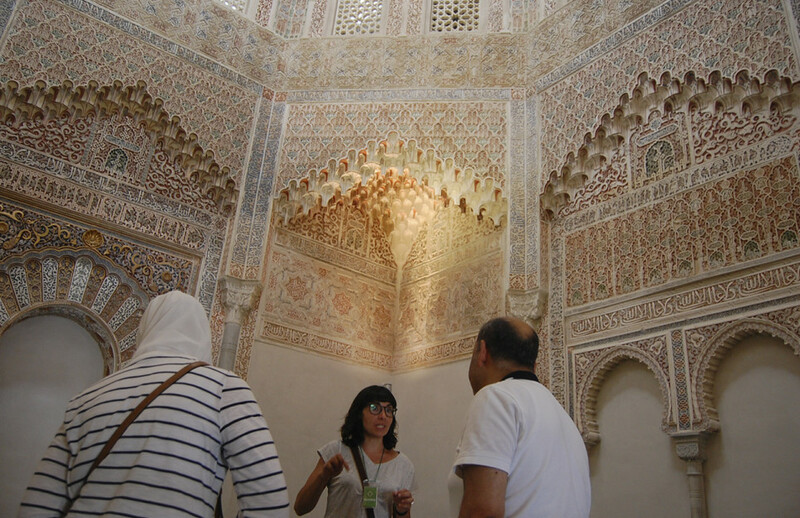 You’ll experience the transformation of Granada from Islam to Christianity, and how it went from being an important medieval Muslim city, to a modern Christian city. 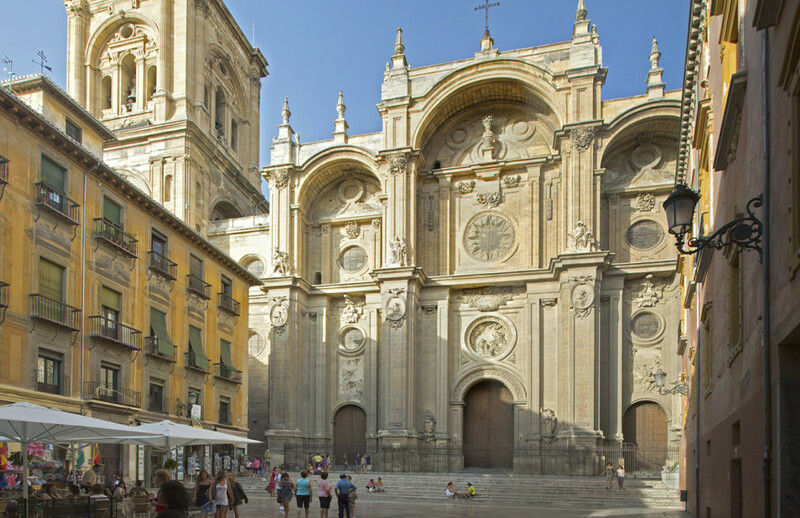 A final stop for a drink with a tapa will be the perfect end to this great experience, just like a local. A private tour makes all the difference. Don’t hesitate, make your booking.